The eclectic day of music is sandwiched between back-to-back powerhouseperformances that took place Friday night, which included Childish Gambino and Janelle Monae, and what is sure to be a showstopping performance by Ariana Grande Sunday night. Grande's Sunday show could even feature the likes of millennial-favorite boyband, `NSYNC, if Instagram rumors turn out to be true. 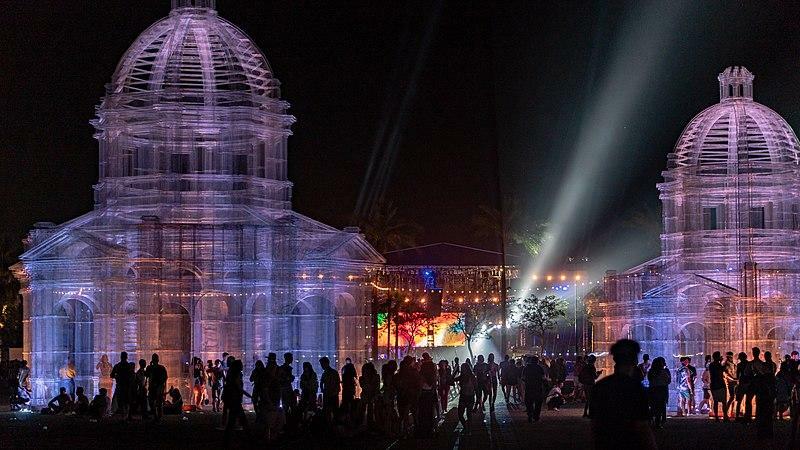 For festival goers more interested in art, eye-popping visual installations will also be on exhibit at the grounds.